Huge Savings Item! 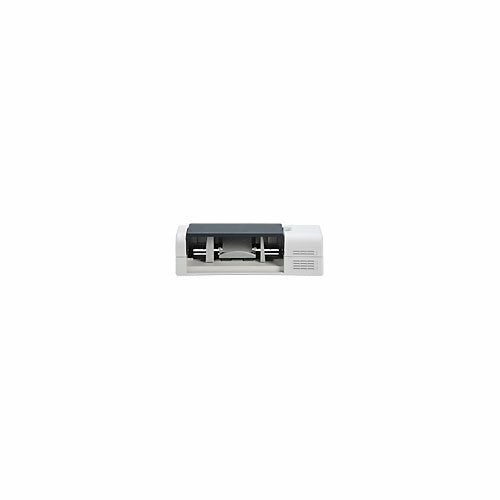 Save 15% on the 75-Sheet Envelope Feeder for LaserJet ENT 600 M601 M602 M603 (Open Box) by HP at MDA-MA. MPN: CE399A. Hurry! Limited time offer. Offer valid only while supplies last. Print directly on various sizes of envelopes. Produces professional-looking results without labels. Simplifies business mailings and saves time. Print directly on various sizes of envelopes. Produces professional-looking results without labels. Simplifies business mailings and saves time. Accessory Type: Envelope Feeder Depth: 9 4/10quot; Height: 4 1/10quot;.